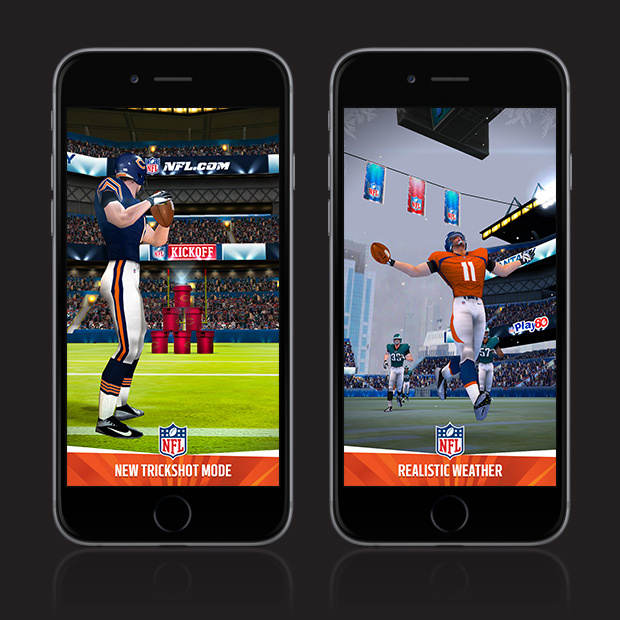 The #1 Quarterback game on mobile! You are an NFL Quarterback. 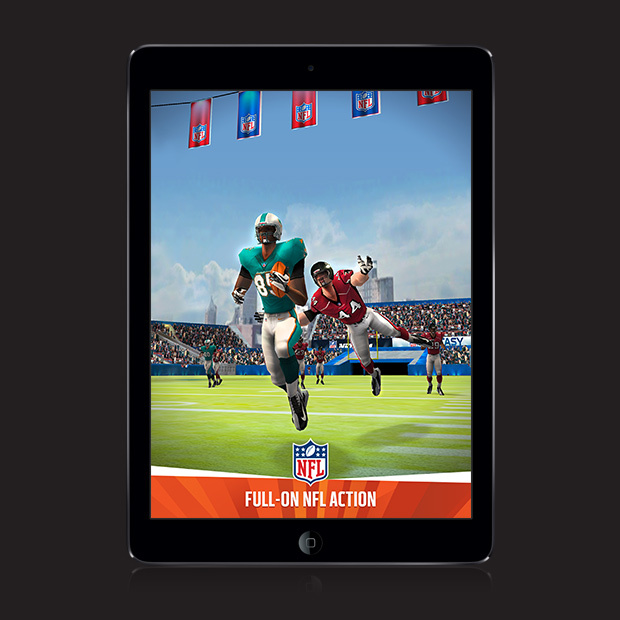 Choose your favourite team and start the only official NFL QB challenge updated for the 2014/15 NFL season. The most precise football controls on mobile are back, to give you the tools to execute mind-blowing plays! 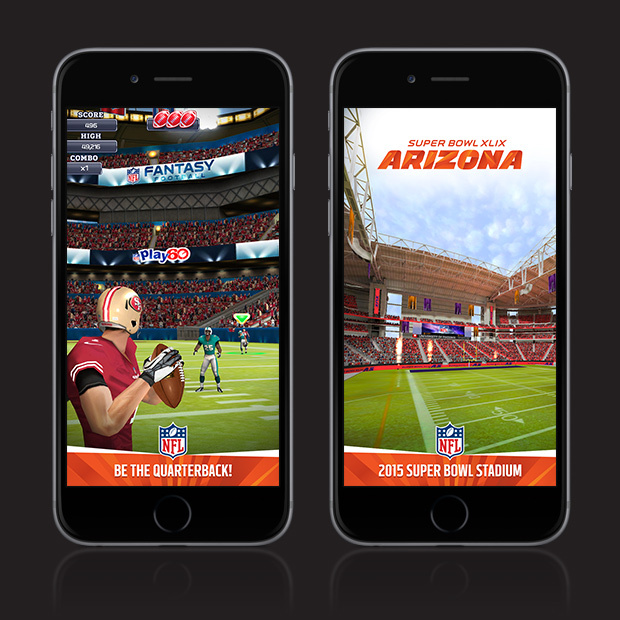 Featuring all 32 NFL teams, new official 2014/15 uniforms and equipment, awesome graphics and detailed players and stadiums.